Over the years, IAU has modified and enhanced its study abroad programs and curriculum in order to meet the needs of the students it serves. IAU's academic calendar closely mirrors the traditional fall and spring semester calendar that many U.S. institutions follow and its courses are comparable in design and demand of those offered by the students' home institutions. Students will be quite familiar with course structure, grading, and assessment. IAU's courses are rigorous and unique, incorporating region-specific content and experiences. Studying abroad is a transformative experience. 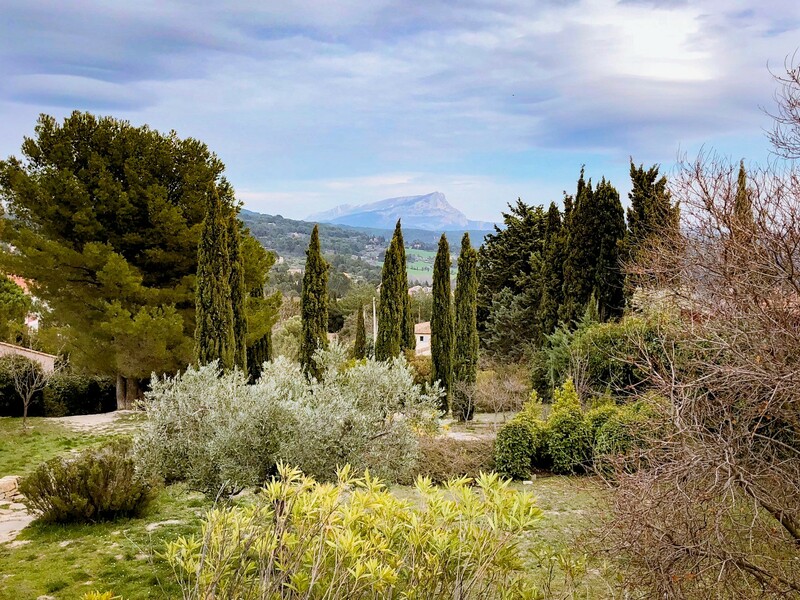 Through study and immersion in local Provençal culture, IAU students acquire a new sense of self-awareness and an expanded perspective of our global world. This enhanced outlook particularly addresses political, cultural, and social beliefs. Students are encouraged to recognize and dispel preconceived notions so that they may have an open mind to broaden their understanding of other countries and their people, language, culture, and traditions. The personal growth that occurs through studying abroad can last a lifetime. Skills such as independence, self-motivation, willingness to embrace change and challenges, adaptability, and self-assuredness are assets that benefit students far beyond their time abroad. International experience is also attractive to prospective employers. In the end, however, students are the determining factor in what they gain from their time abroad. The possibilities for learning, growth, and once-in-a-lifetime opportunities are endless. Classroom practices at IAU incorporate active engagement, more so than the average French university. Students assume independent responsibility for their learning and are supported by their peers, an engaged faculty, and an active school life community. IAU believes this commitment to one's academic endeavors yields personal growth and renewed passion for their area of study. While every course is unique, students can expect testing methods similar to those they have already experienced: research papers, exploratory essays, and both multiple-choice and written exams. Classroom attendance is required, along with completion of homework assignments and successful performance on midterm and final exams.